Do you have an electrolyte imbalance? It is quite easy to figure this out. 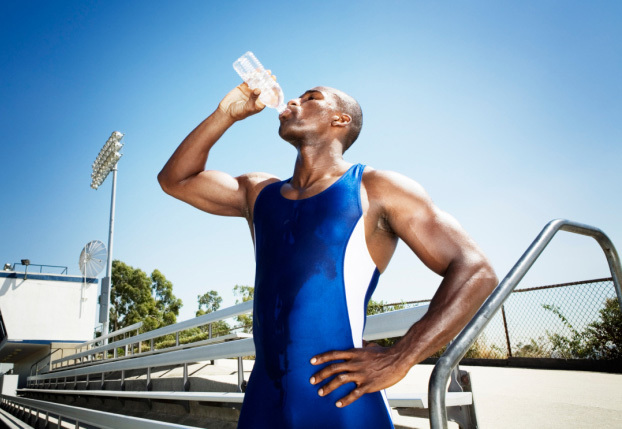 The first thing you need to do is to learn about what electrolytes do for you. Then you can find the causes of an electrolyte imbalance and the signs of this type of imbalance as well. What are electrolytes doing for you? Chloride maintains the balance of fluids. Sodium helps with the maintaining of fluid balancing. This is important for the contraction of muscles and sending signals from the nerves in your body. Magnesium is also needed to help with contractions of muscles, functioning of the nerves, rhythm of the heart, building and strengthening bones, lowering anxiety, improving digestion and more. Potassium helps with maintaining healthy blood pressure levels, contracting the heart and helping with functioning of the muscles. Calcium also helps with contracting of the muscles, sending signals by the nerves, reducing clotting of blood, dividing cells and improving strength of bones and the teeth. These are the electrolytes that you need to know about. 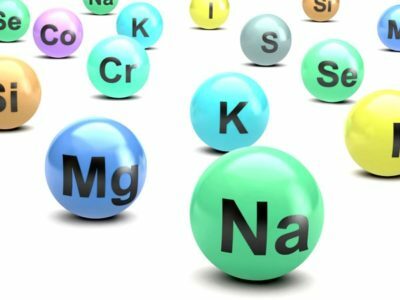 What are the causes of an electrolyte imbalance? High fevers, diarrhea or sweating a lot could cause this imbalance. A diet that is low in nutrients could lead to an electrolyte imbalance. Digestive issues could cause an electrolyte imbalance. Endocrine or hormonal balance issues may lead to this imbalance. Some medications may lead to this imbalance. Kidney damage or disease can cause this imbalance. Chemotherapy treatments can cause an electrolyte imbalance. These are some of the causes of an electrolyte imbalance. 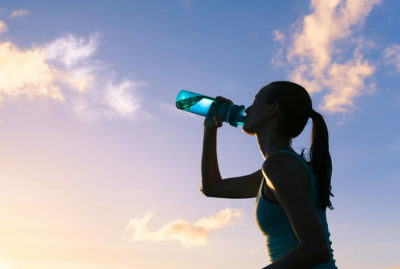 What are some of the symptoms of having an electrolyte imbalance? You might have changes in your heartbeat. You might have trouble staying on a good sleeping schedule. You might have increased anxiety. You may experience muscle spasms. You may experience more digestive problems. You may have pains in your bones. You may be irritable, dizzy or confused. These are some of the symptoms that you might notice if you have an electrolyte imbalance. Now that you know more about an electrolyte imbalance you can find out if this is what has been going on with you. If this is the case, there are many ways to treat an electrolyte imbalance. There are drinks and foods that have electrolytes in them that can fix this imbalance.